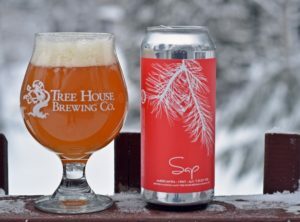 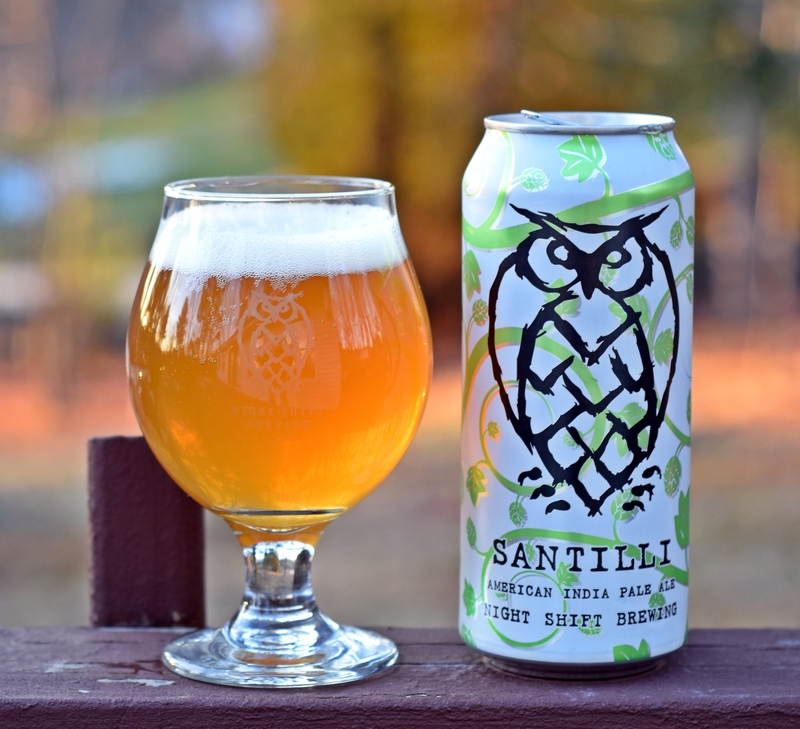 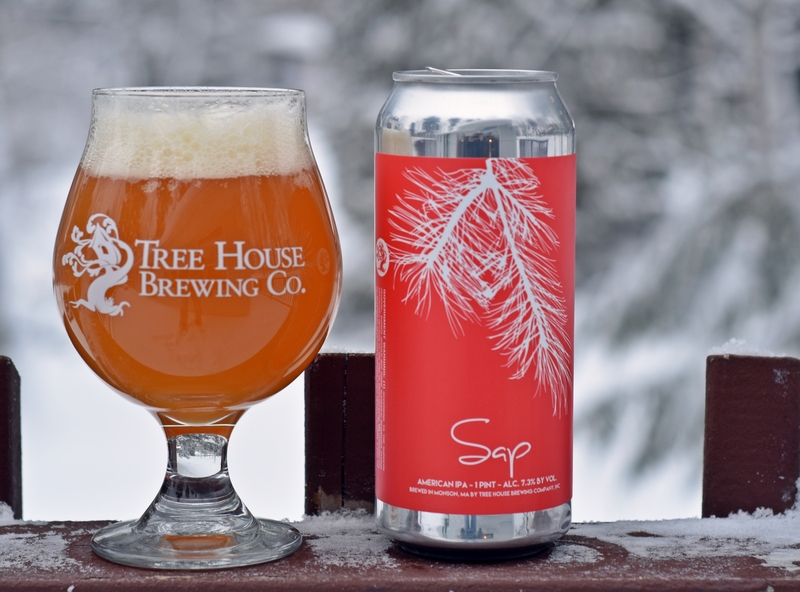 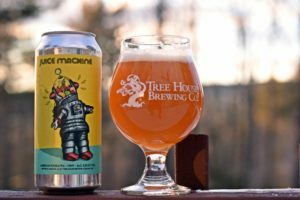 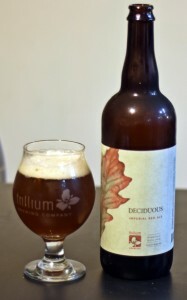 I have been fortunate to trade for a number of Tree House beers over the past few months including this one which was right around Christmas time. 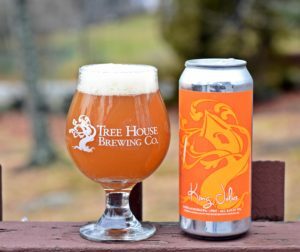 Julius is one of their more frequently canned offerings but King Julius doesn’t come around very often. King Julius pours a very cloudy deep orange with a solid white head. Aroma had loads of citrus, pineapple, grapefruit and was truly excellent. Flavor was just as juicy with those same citrus and tropical fruit flavors. 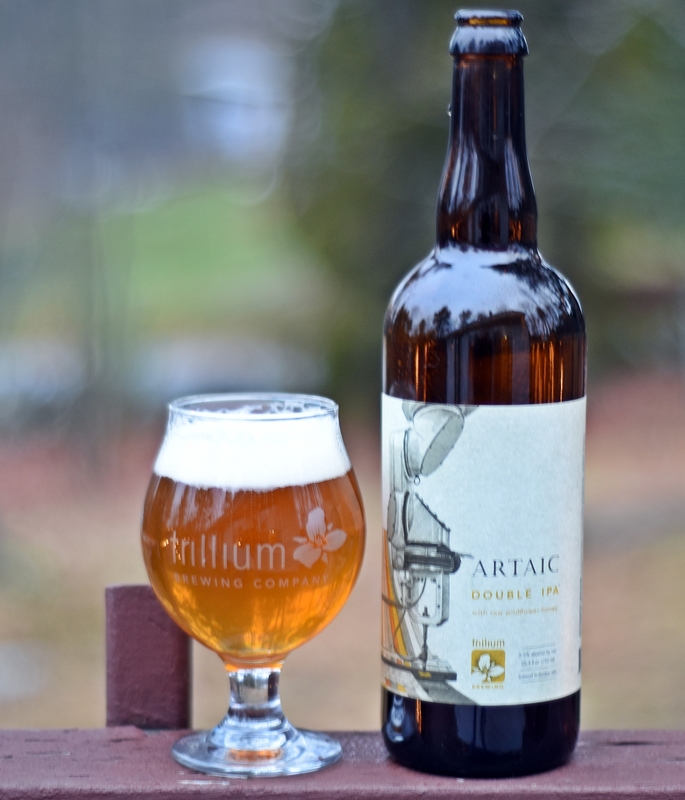 Almost no bitterness and a relatively dry finish make this dangerously easy to drink considering its 8.3% ABV. 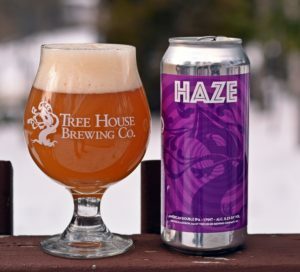 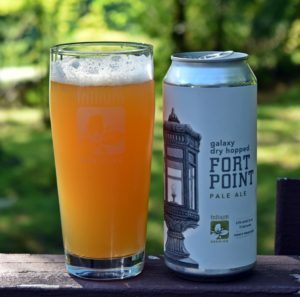 It will likely be several months before this beer is available again and unless you make the trip to the brewery than you will likely have to know someone to get your hands on a can but if you can I’m confident you will enjoy it. My only disappointment with this beer was that I had only a single can. 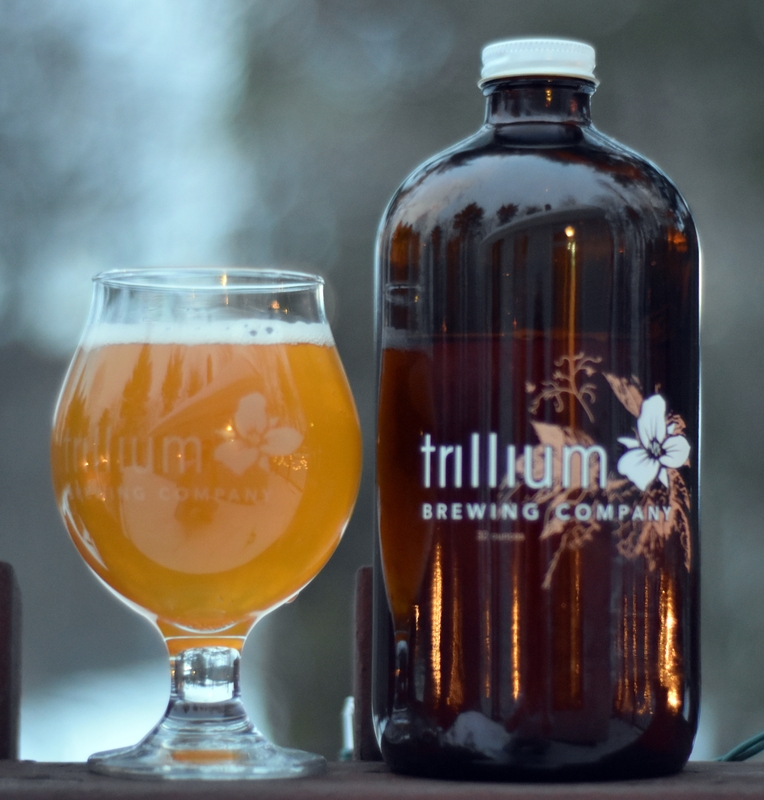 Brewer’s Description:Big brother of our favorite IPA, “Julius” and he’s crafted to be like “Julius” only more… stately. 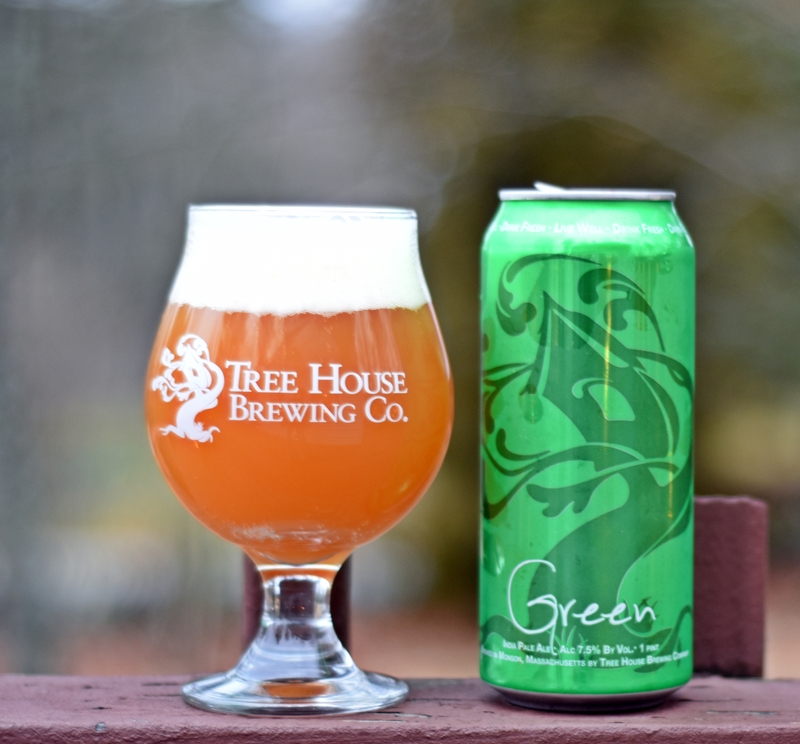 At 8.3% ABV and loaded with, frankly, a stupid amount of hops, it’s bursting with tropical flavors and just enough dryness to leave you longing for more.